This entry was posted in Minnesota and tagged aebleskiver, Buffalo River Wind Farm, Hendricks, Ivanhoe, Lake Benton, Lincoln County, Tyler. –and aebliskevers are a real treat–if you can find them. It translates to apple pancake, I believe. Tyler used to have a bakery that carried them–I think it has closed. 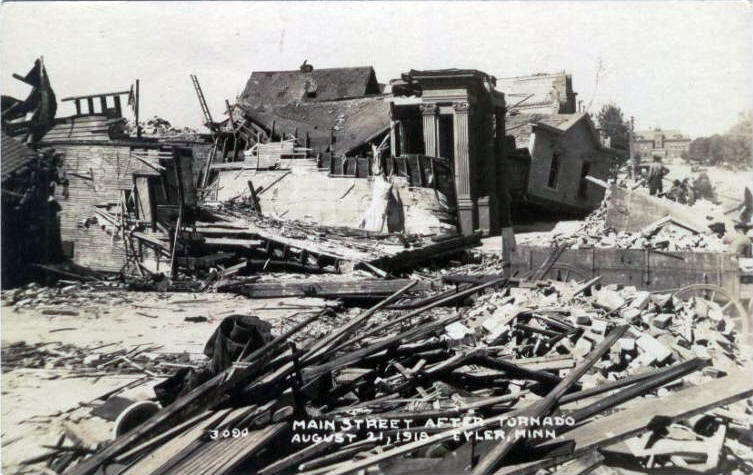 Tyler got hit with another tornado, which did quite a little damage a year or two ago as well. Clean up and restoration took a long time. The rolling, sort of flat nature of the land leads to lots of wind–therefore the successful wind farming business all along this corridor of MN… Enjoy reading your posts. 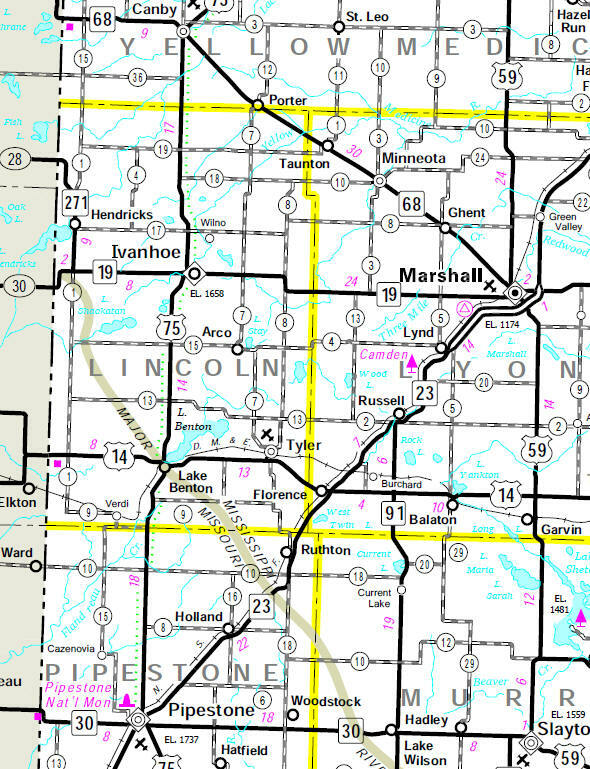 It’s pretty random to say that Lake Benton’s claim to fame is its proximity to Brookings, S.D. A better notation for Lake Benton would be to mention its opera house, which was built in the late 1890s and still is a venue to many theatrical productions. I apologize – I lived in Brookings as a child, and I couldn’t resist. You’re forgiven! Great website. Fun and informative.